It doesn’t matter how much money you might have spent on a tech device—something can and will go wrong. 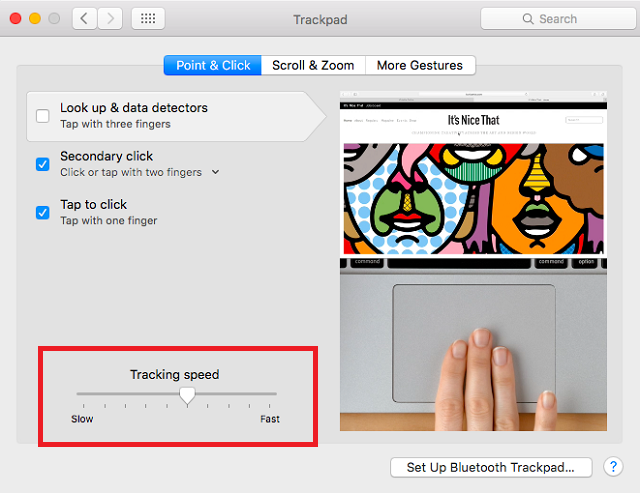 One of the most common complaints among MacBook users is a malfunctioning trackpad. 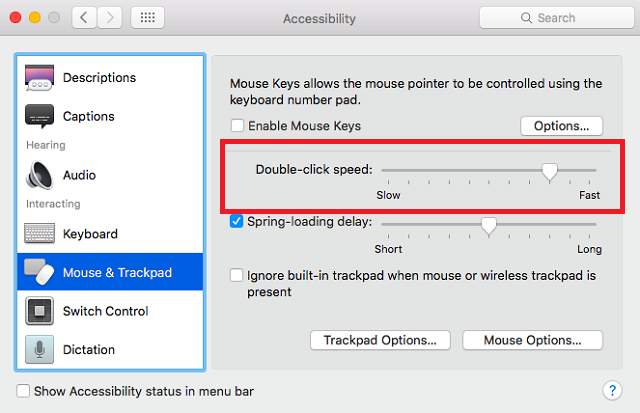 Whether the mouse has stopped moving, clicking does nothing, or the touch gestures don’t behaving as expected, there are lots of potential issues that can arise. 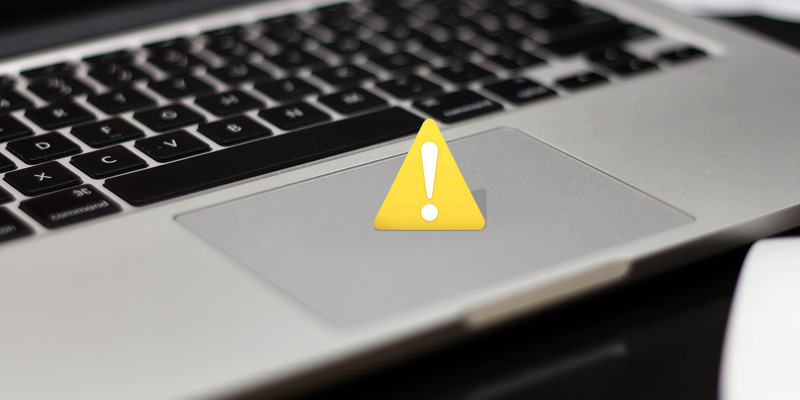 Today, we’ll run through some troubleshooting tips and discuss a few workarounds to make your Mac usable again. Sometimes your trackpad works correctly; sometimes it acts up. Something it lets you move the pointer, while other times it doesn’t. If this is the case for you, more often than not, the problem is your MacBook’s battery. Note: Before proceeding, make sure you back up your computer using Time Machine. Reboot your Mac, and see if this cured the problem. 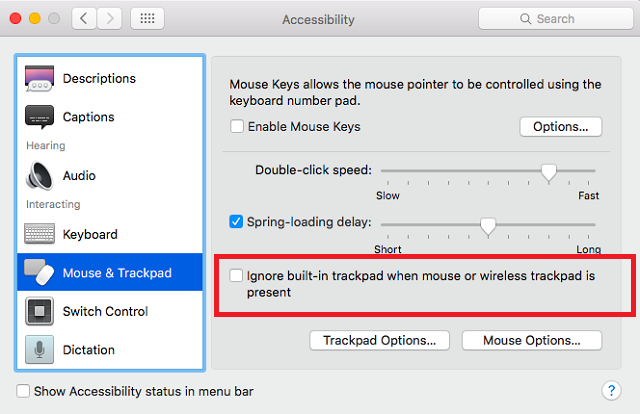 It’s perfect if you’re used to using the trackpad and find changing a handheld mouse too inconvenient, and it’s completely wireless too. Unfortunately, they’re not cheap, but it’s your only option for a Mac-friendly external touchpad. 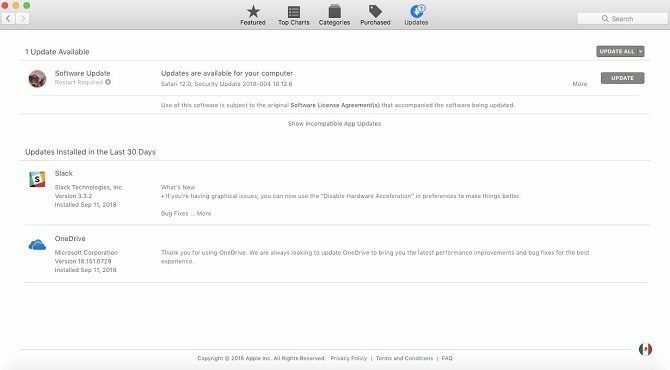 We’ve covered Apple’s support options in great detail before. 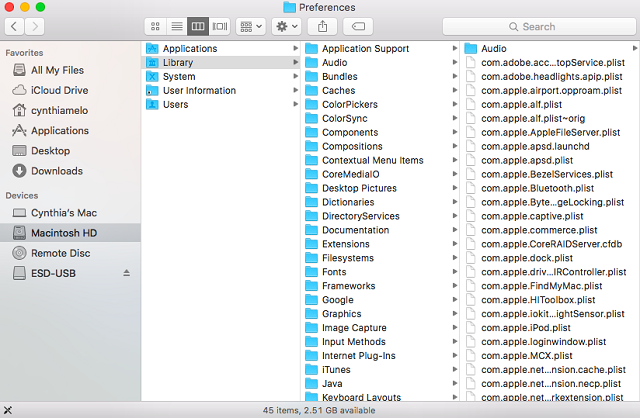 You can either use the Genius Bar in an Apple Store, take it to an Authorized Service Provider, or use a non-Apple affiliated independent shop. We’ve written lots of other troubleshooting guides as well. For example, if you have a problem with your MacBook keyboard, we can help you fix that, too.